When Milwaukee Police Chief Alfonso Morales was sworn in last February, he announced that he would refocus the department on community-oriented policing to rebuild the tattered relationship between community members and the police department. The newest addition to Milwaukee’s model includes creating COP houses, a home base for community-oriented policing. The COP housing initiative was among the amendments added and approved when the Milwaukee Common Council met to finalize the 2019 city budget on Nov. 28. In a 10-5 vote, the council overrode Mayor Tom Barrett’s veto of a measure to reallocate $375,000 from MPD to create four COP houses. 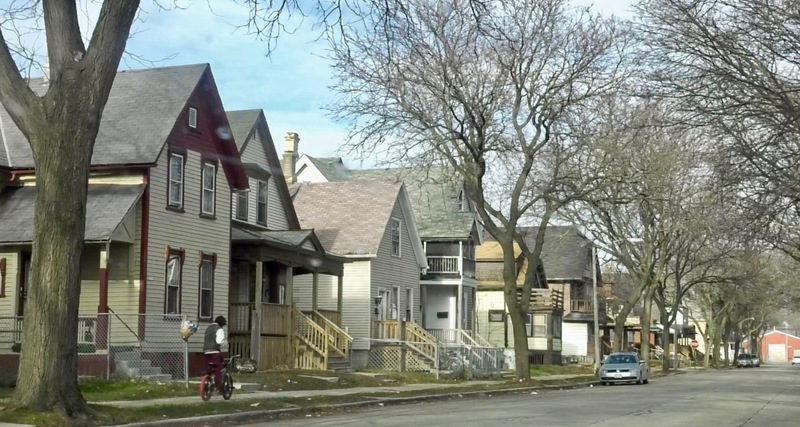 The intent is that city-owned houses in Milwaukee Promise Zones will be refurbished and operated in partnership with MPD and nonprofit organizations. Partner organizations include Safe & Sound, which works to create safer neighborhoods in five of Milwaukee’s seven police districts. Milwaukee’s Promise Zone program was rolled out by Common Council President Ashanti Hamilton in 2017 to address systemic poverty, joblessness, poor health, crime and low educational achievement in city neighborhoods — including Greater Old North, Near South Side, North Division/Harambee and Washington Park. Ald. Tony Zielinski, a longstanding proponent of COP houses who is running for mayor, voted against the override. The approved amendment does not provide for police officers to be permanently staged in the COP houses. Instead, COP houses would function as a resource centers, with police stopping in from time to time. In a news release, Hamilton said that officers can use these houses to take a break while on patrol and they can be used as a hub for community members to access when services are needed. Zielinski first introduced a COP housing initiative to the Common Council in September 2017. The houses were intended to act as permanent home bases for designated COP officers during the workday. The goal was to increase police presence by embedding officers into a community, to create more streamlined communications between the department and citizens and, ultimately, to reduce crime in that area. Milwaukee resident Ray Hill is in favor of the concept. “I personally think that having actual structures, removing vacant and blighted houses, and adding officers and law enforcement in the community is great instead of policing from cars or designated districts.” Hill, former director of the Historic King Drive Business Improvement District, worked in Harambee. Claudia Pizano, the neighborhood safety coordinator at Safe & Sound in District 5, said community members in Harambee had better relations with police in the past. The proposed COP houses may be the first in Milwaukee, but they aren’t the first in Wisconsin. Twenty-five miles south in Racine, COP houses have been functioning for 25 years. Then-Racine Police Chief Richard Polzin introduced the model to buy six vacant homes in high-crime areas and rehab the houses to become a base from which officers perform their daily routines. 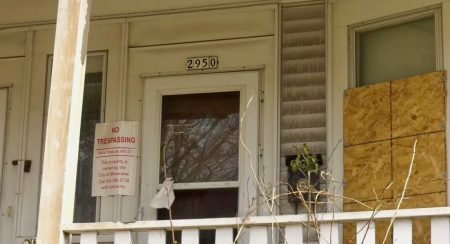 Aggravated assaults dropped in a particular Racine neighborhood by 94 percent just four years after a COP house was established, according to the City of Racine website. “We need to significantly improve community-police relations, and this is a model that can be used to go about accomplishing that goal,” Zielinski said.